I didn’t know much about ‘Mayor Pete’ other than he’s gay and the face of a new generation. But he surely is an intelligent guy. 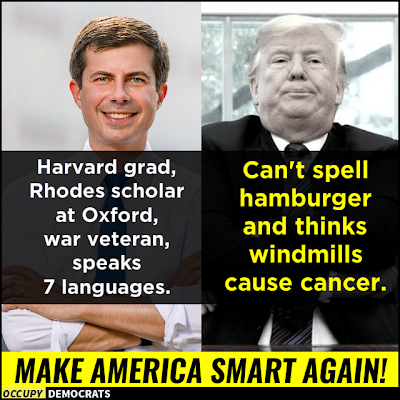 And next to the Orange embarrassment, he’s Einstein. 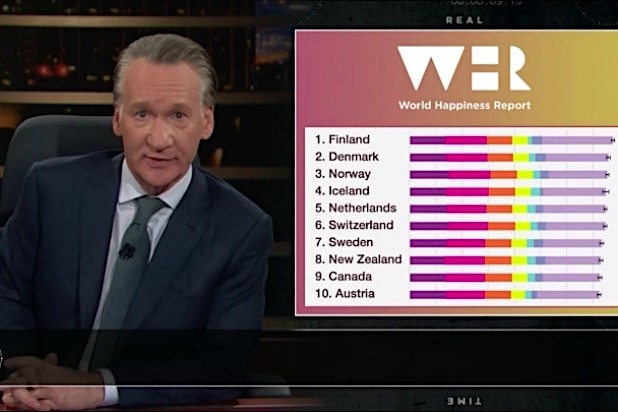 On “Real Time With Bill Maher,” the comedian served up the United Nations’ latest annual World Happiness rankings and found that the countries at the top of the list are from “socialism-friendly places,” like Finland, Denmark, Norway or Canada. “The right has a hard time understanding the concept that we don’t want ‘long lines for bread’ socialism. We want ‘you don’t have to win the lotto to afford brain surgery’ socialism,” Maher said. That’s exactly what feel as a Canadian. The joy of not having to worry about REAL IMPORTANT stuff like HEALTHCARE or DEBTS or VIOLENCE! I am a happy person not because of the material things I have, but because I know our government CARES for us. Every single time I hear an American politician say brainwashed stuff like “The United States is the greatest country in the world” I roll my eyes because compared to the societies of Norway, Finland, Iceland, Denmark or Canada…The US is practically a third world country. 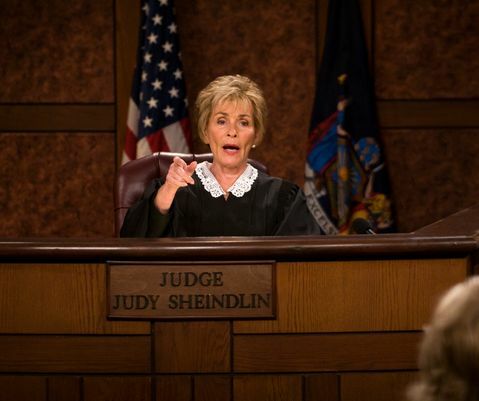 The American political/judiciary circus well summarised by the amazing Andy Rainbow. 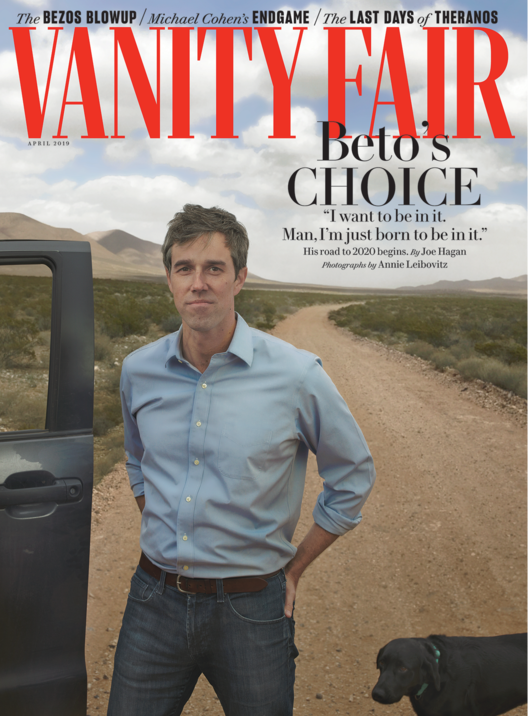 I like Beto, he’s pretty punk-rock and down to earth. 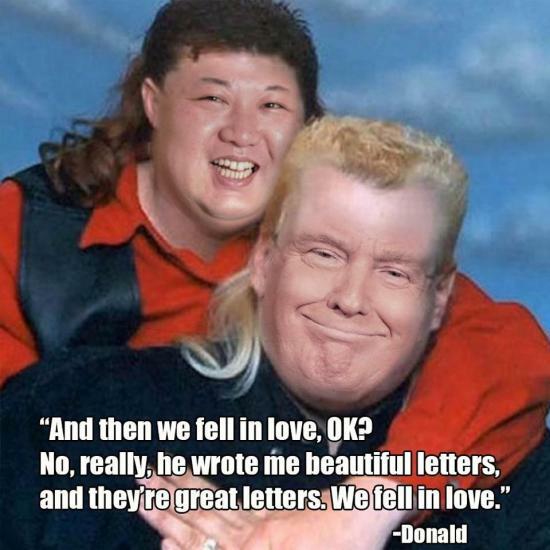 I mean anything is better than the current embarrassment. YouTube star Randy Rainbow is back with another song parody, this time set to the tune of “I’m In Love With A Wonderful Guy” from Rodgers and Hammerstein’s 1949 classic musical, South Pacific.